Our Annual Meeting is just a few months away! Join us for our annual meeting and enjoy the company of friends. 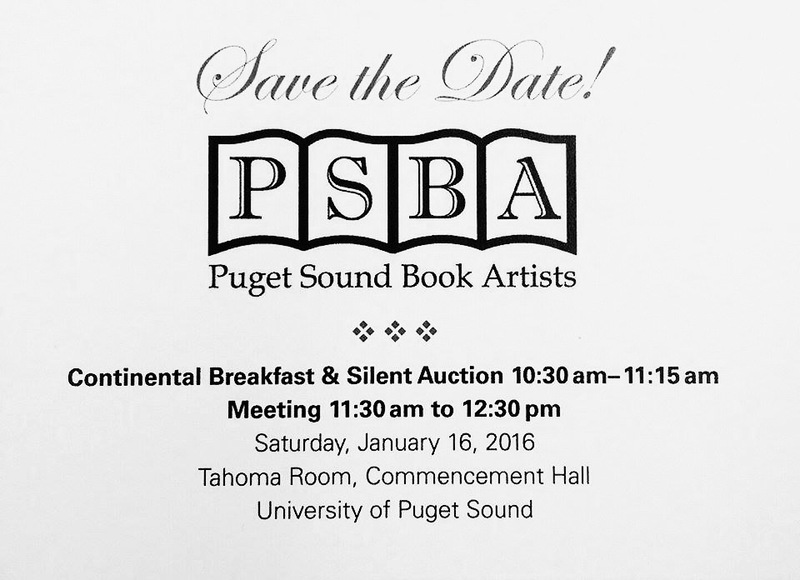 Help raise money for our organization by participating in our popular annual silent auction. To donate, please contact jcarlin@pugetsound.edu or fill out the donation form available here and bring your items to Collins Library. Download the PSBA Donation Form.